Jenny Cich of the Lincoln Iris Society has a great item with that title in the September 2017 issue of the LIS Rainbow Messenger, their newsletter. She would like to make a submission to the Reblooming Iris Society on behalf of LIS of irises that rebloom in their zone (5). 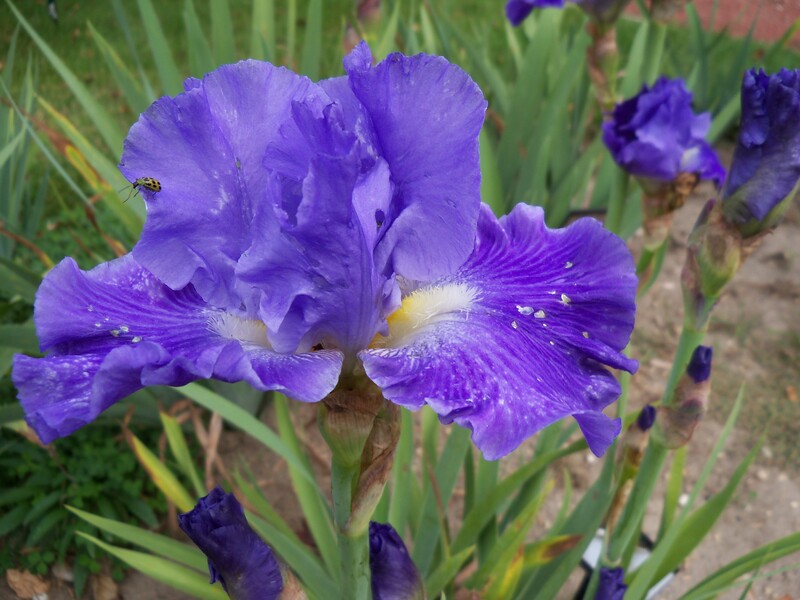 She includes a list of the tall bearded irises reported by RIS to rebloom in zone 5 or lower which is very interesting. Can you help her? See the details in the newsletter(PDF). 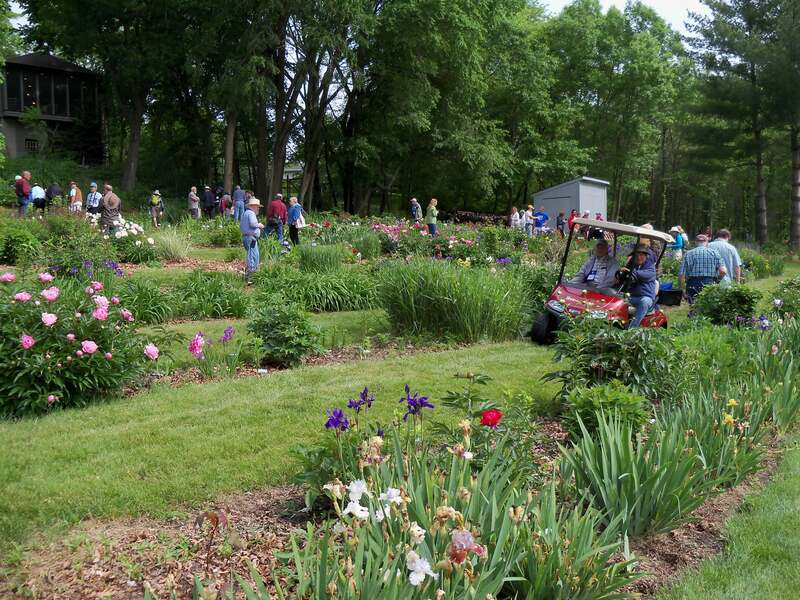 The first reported rebloom in Region 21 this year comes from Linda Wilkie who received a report of ‘Immortality’ blooming in a midtown Omaha garden this week. 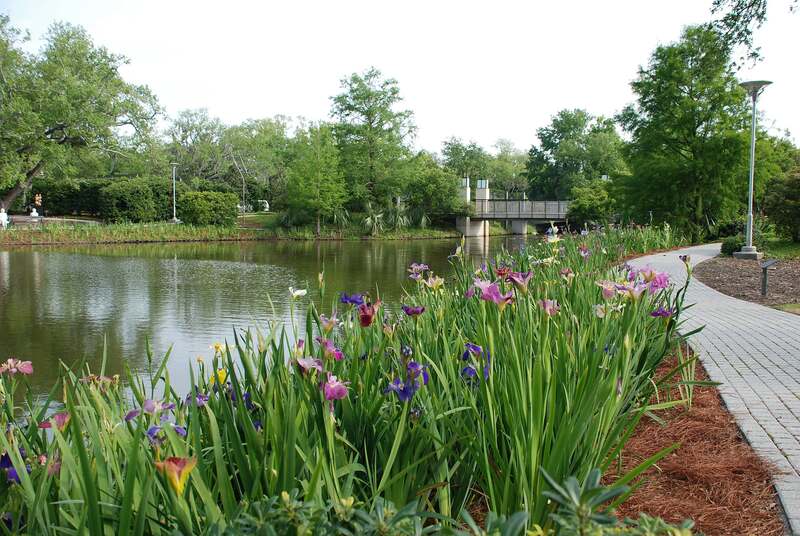 Coincidentally or not, the Greater Omaha Iris Society meeting topic this coming Monday, September 11th, is Reblooming Iris. Location and further details can be found on their website. Our first bloom stalk came up last week and we are waiting for it to open. It is ‘Oxmoor Hills’ by James Ennenga. What is blooming or preparing to bloom in your garden?